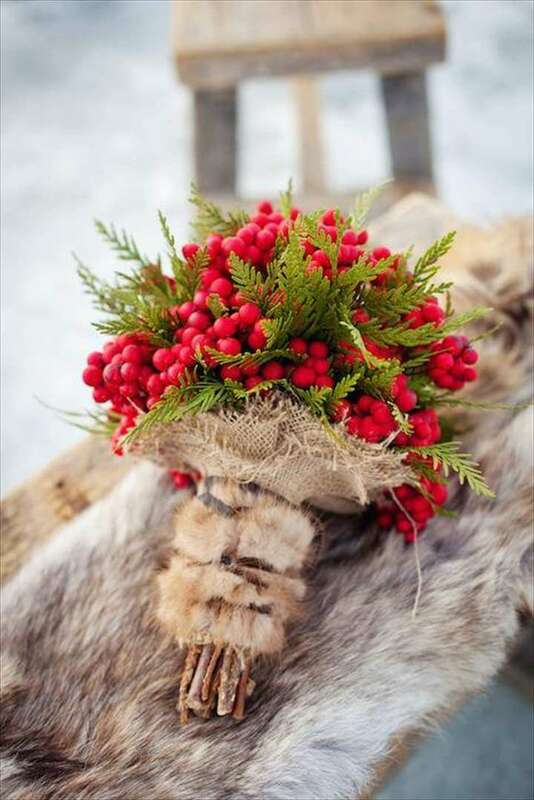 Exchange of bouquets at special events and days has become a tradition. 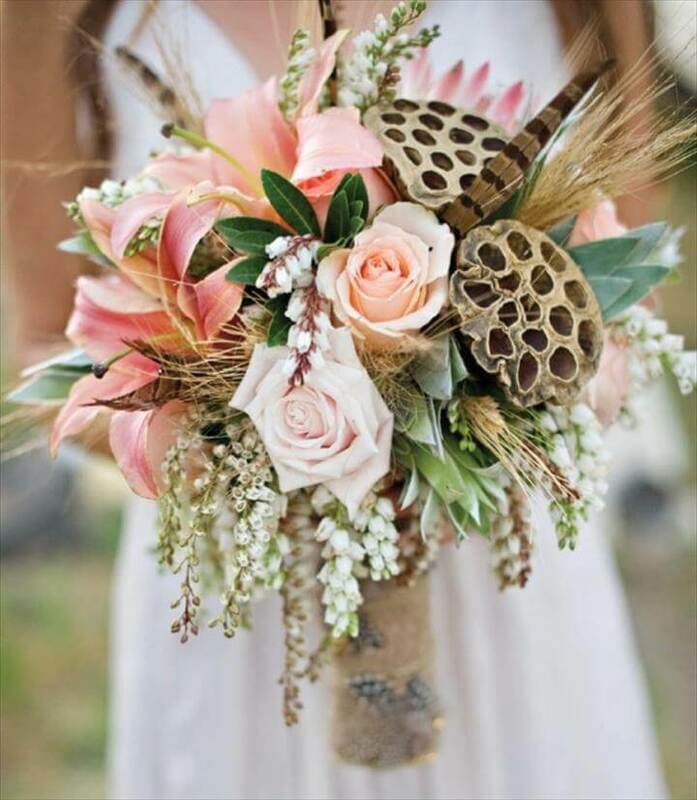 And crafty people have played with this tradition well and added interesting twists to the bouquets you have ever witnessed. 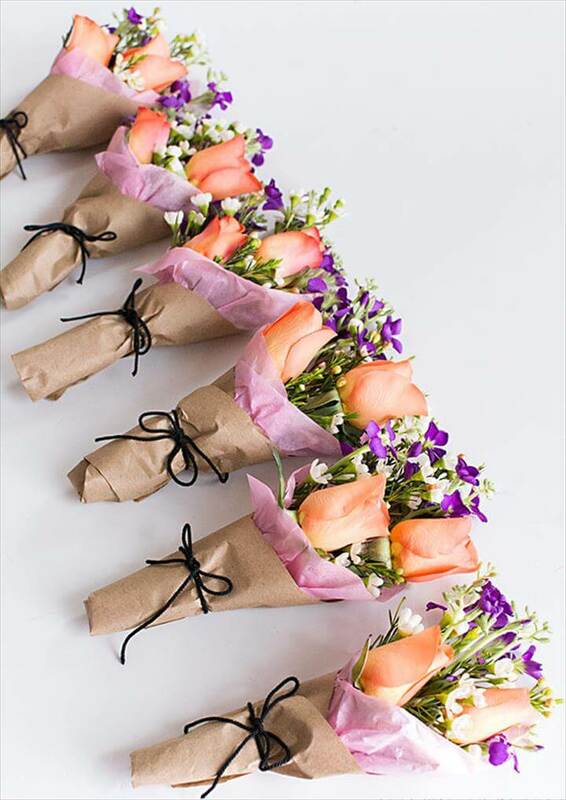 Not only the flowers you can use many other supplies from your house to make personalized bouquets for yourself and for your dear ones who are near to cherish their big days. 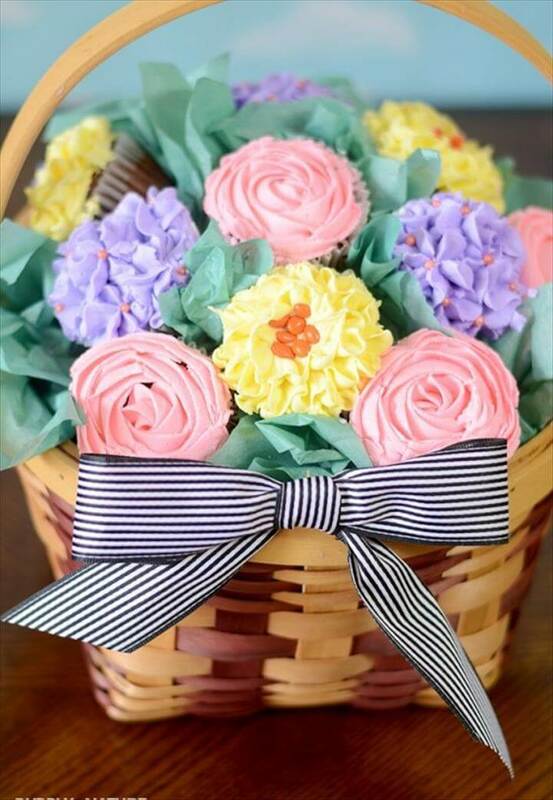 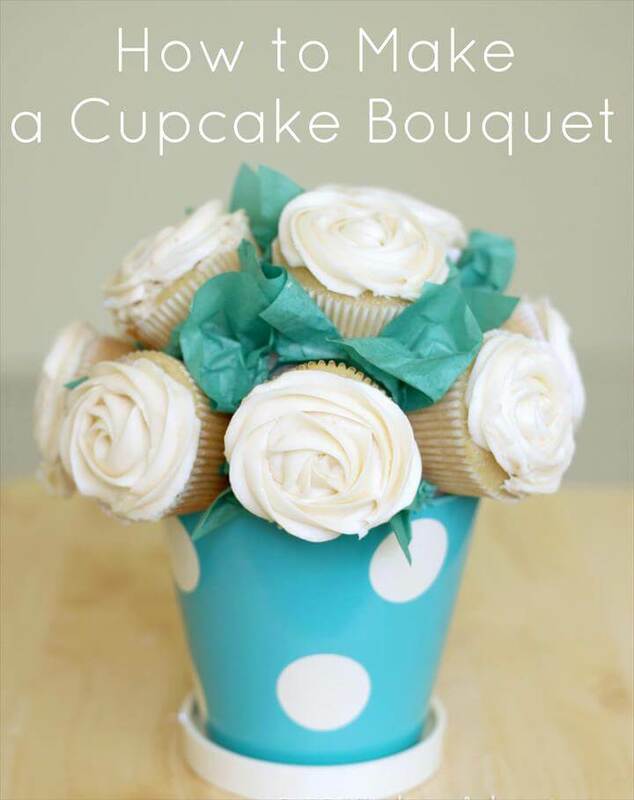 The icing on the cake is that all these bouquets are handy to make at home and would cost you damn least as compared to the expensive bouquets from the florists. 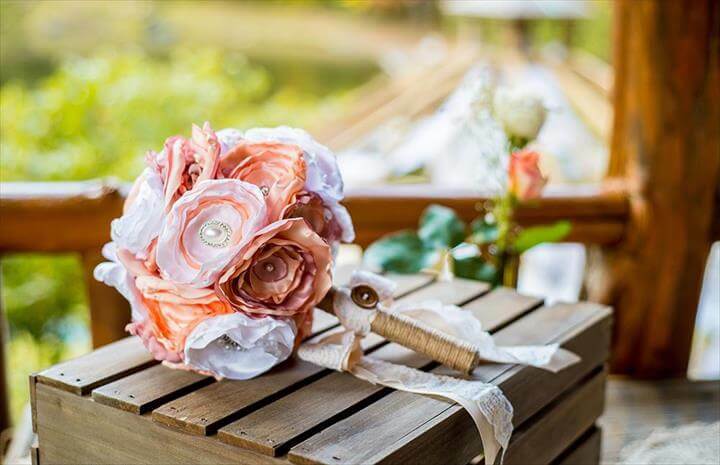 And here we have made some efforts surfacing the internet and brought to you the best handmade and homemade 27 Do it yourself bouquet ideas. 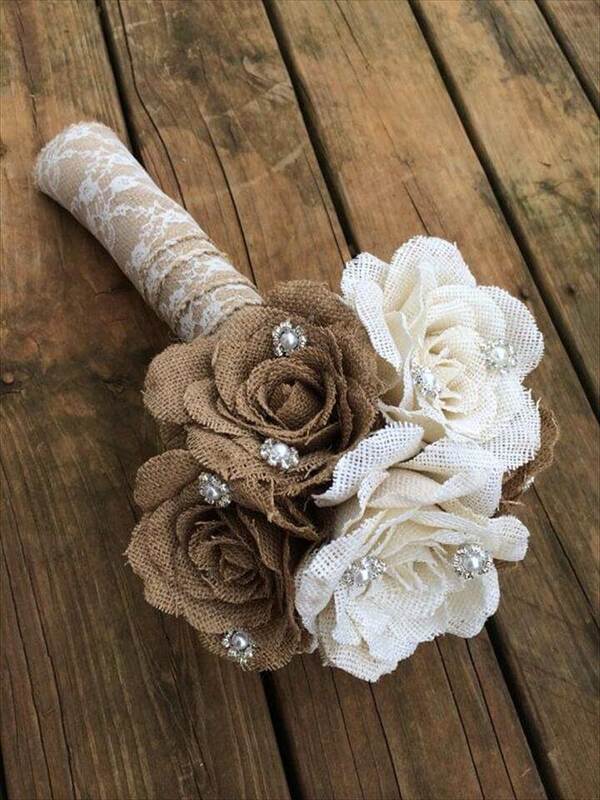 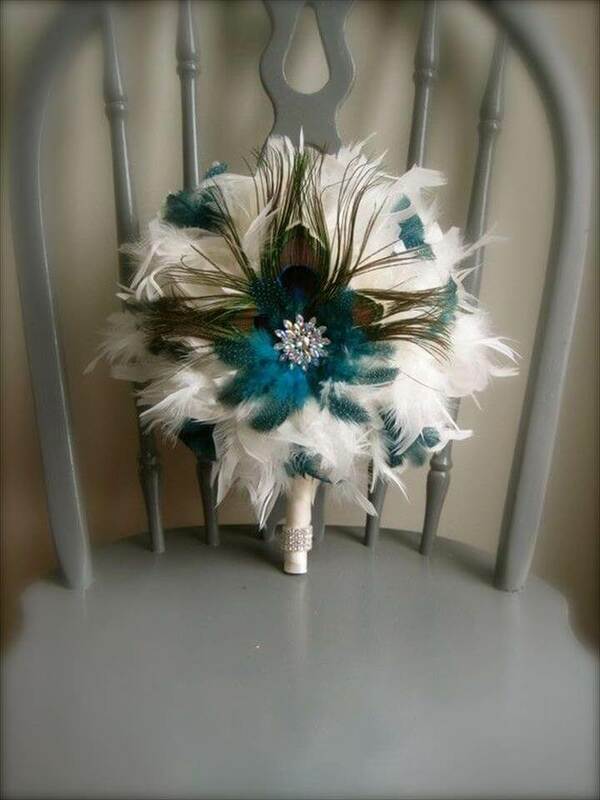 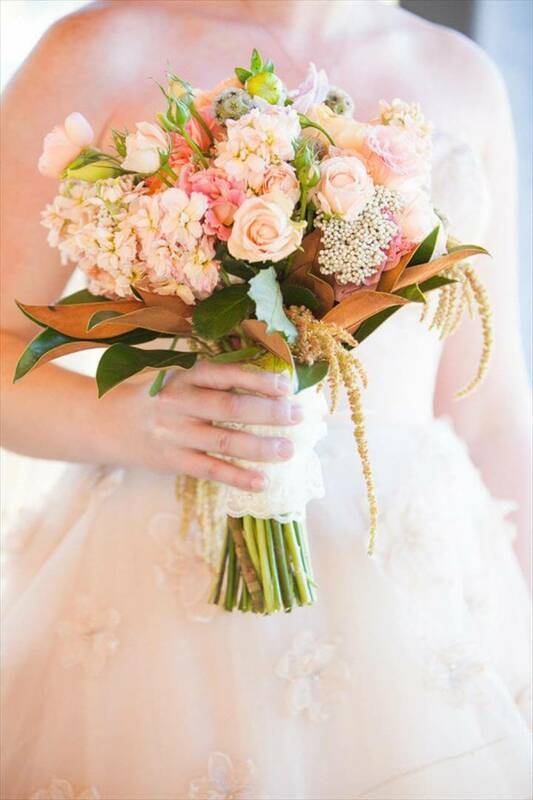 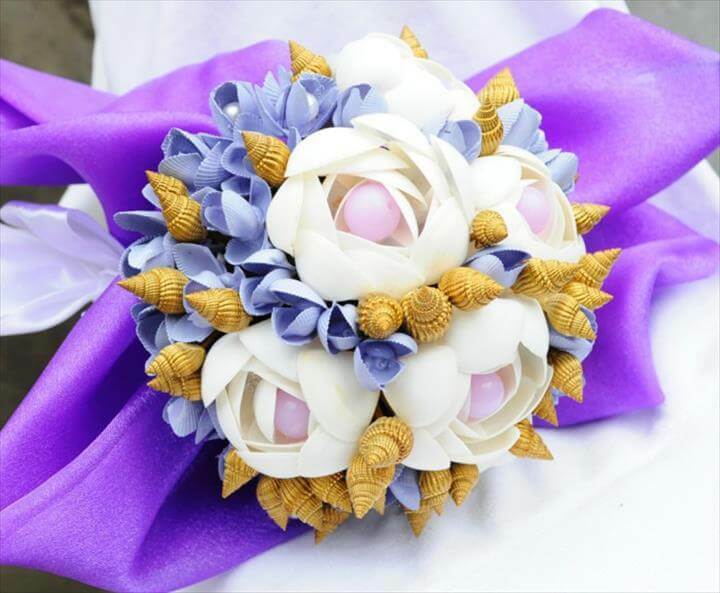 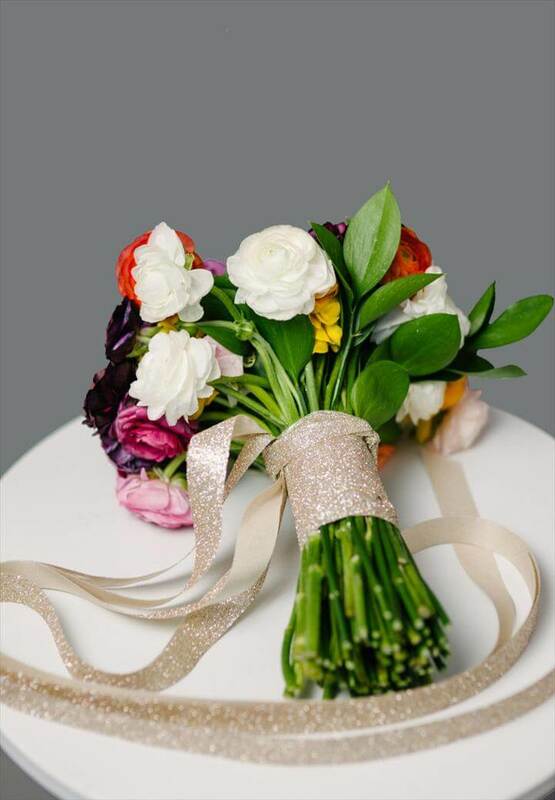 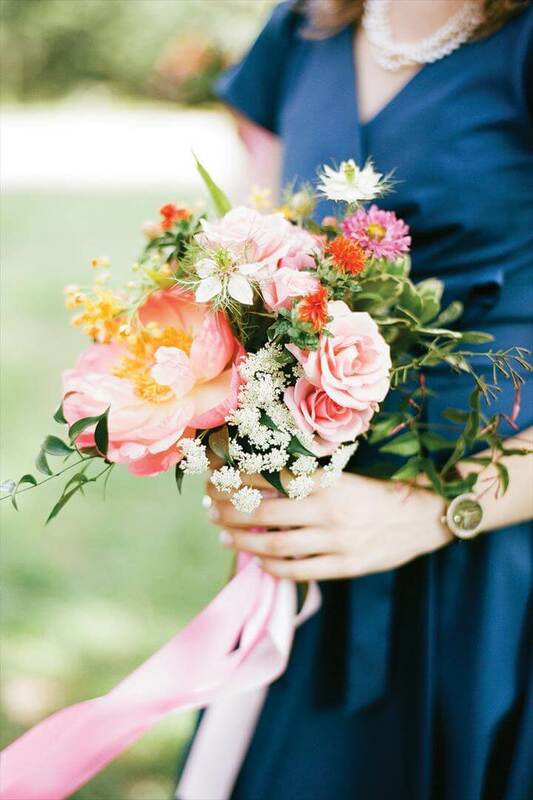 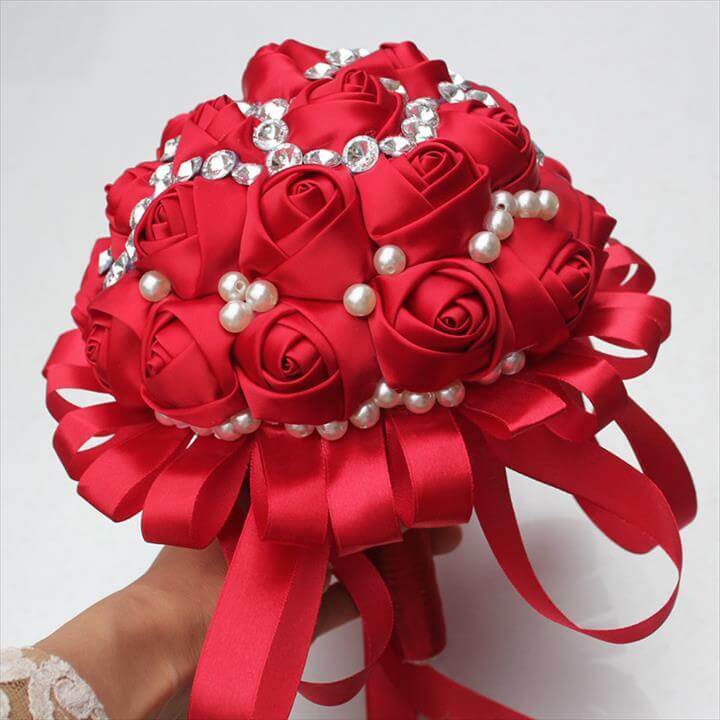 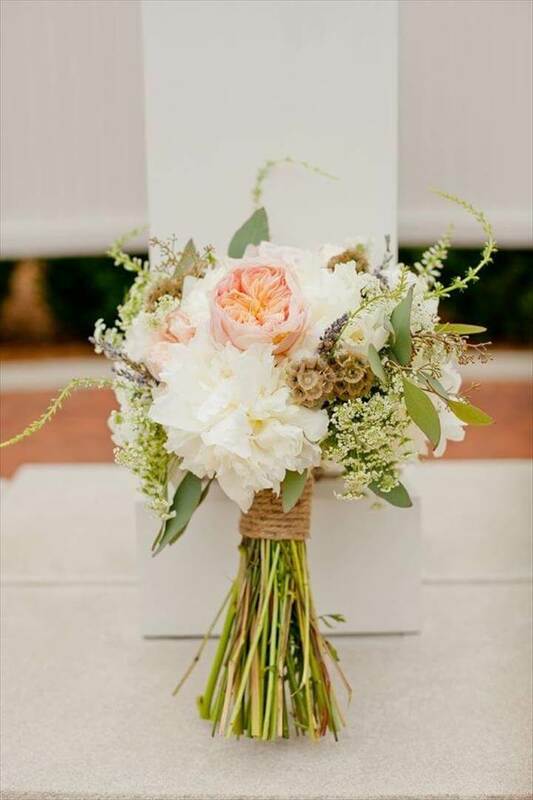 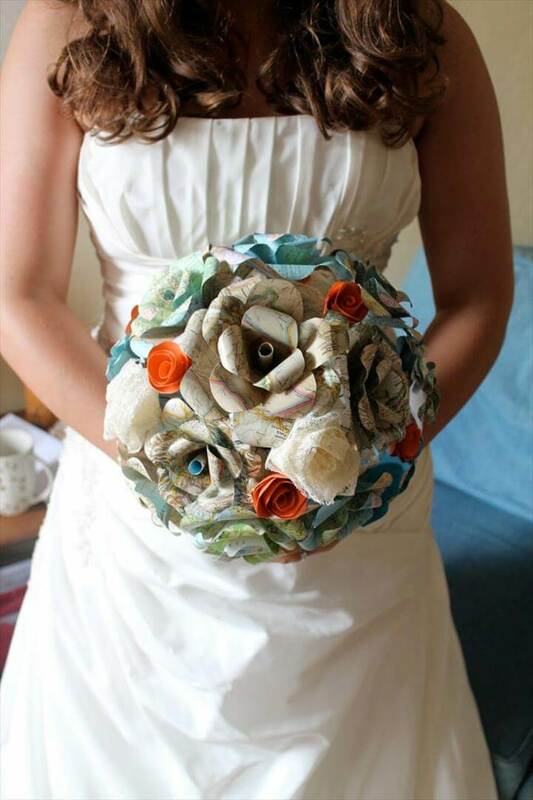 If you are searching for a nice bouquets for your wedding ways you can use jewelry pieces, pearls, and other such embellishing on the burlap, silk, paper and feather made flowers. 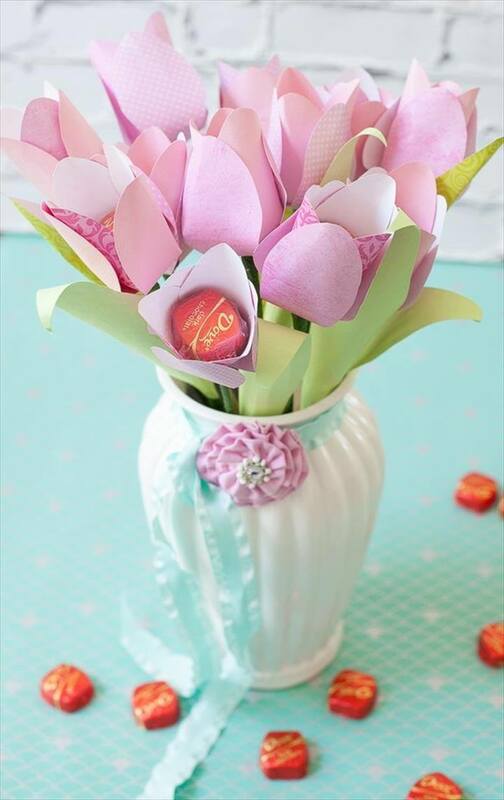 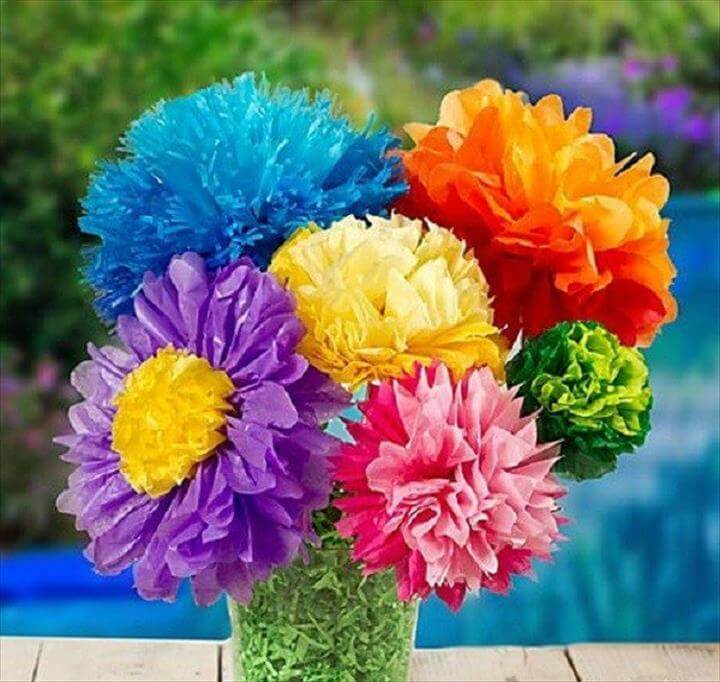 For Mothers day, friendship day or the birthday of your dear one you can make paper bouquets, nail polish, or cherry bouquets. 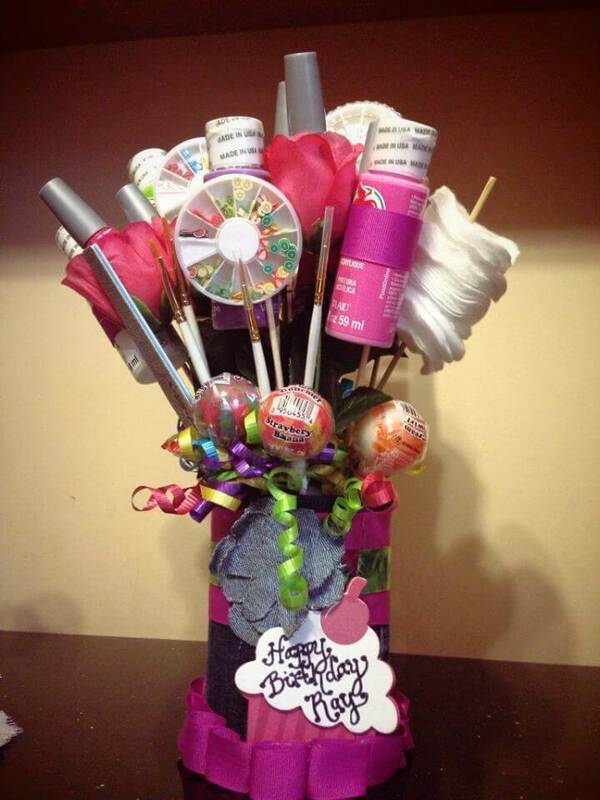 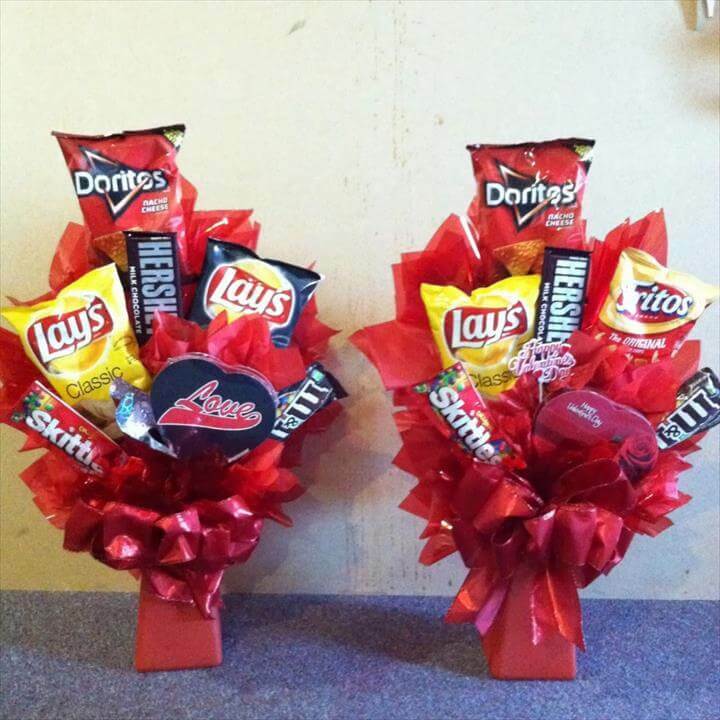 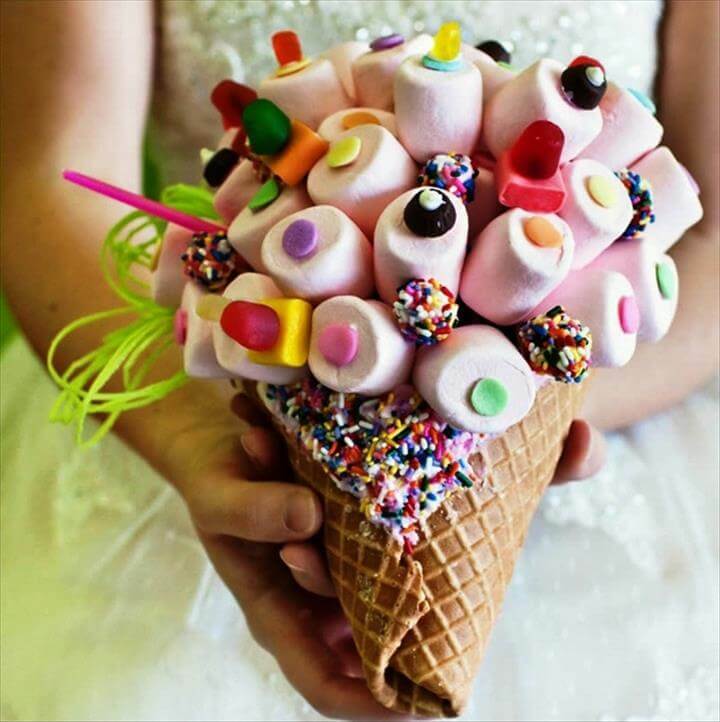 And the kids or the teenagers would be more than just happy by receiving their favorite candies and chocolate poured into a bouquet in the place of the flowers. 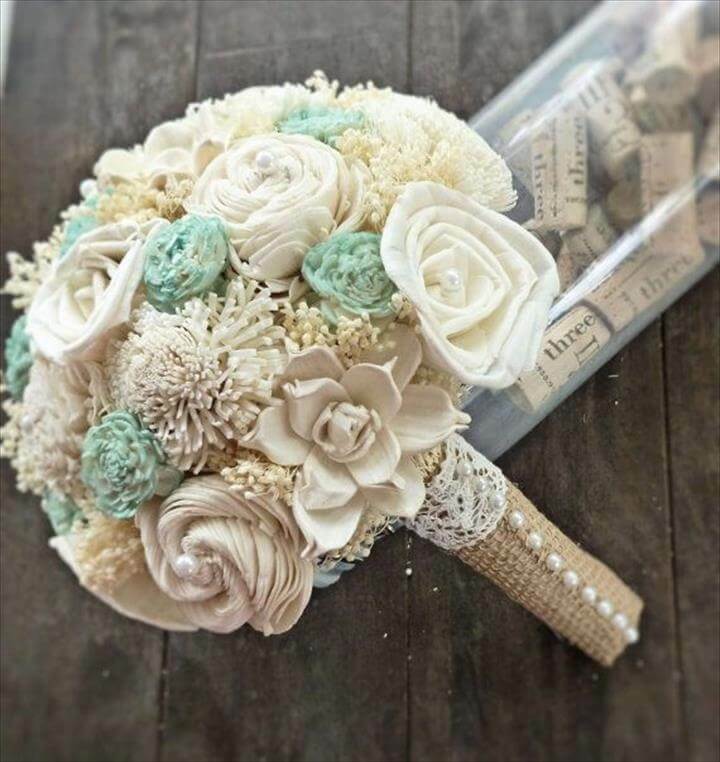 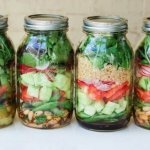 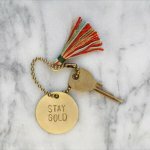 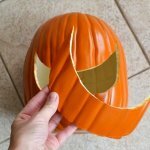 So say goodbye to the florist bouquets and say hello to these unique and custom made bouquets that are immense easy and cheap to be crafted at home.